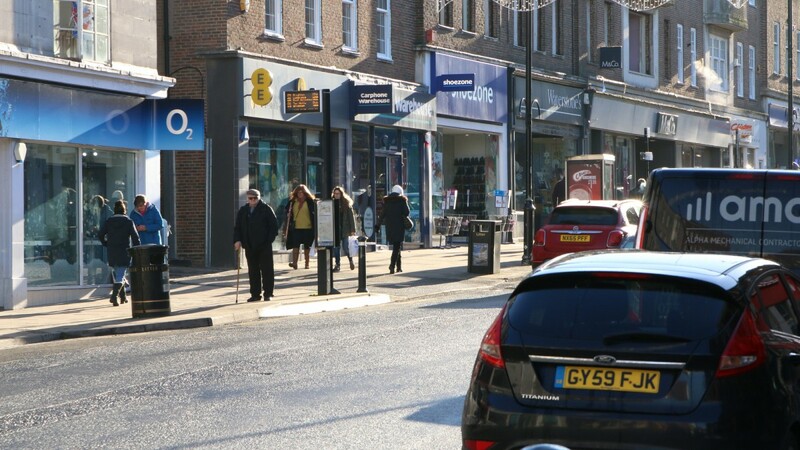 East Grinstead is an affluent and attractive market town in West Sussex located approximately 43 km (27 miles) south of London, 34 km (21 miles) north-east of Brighton and 61 km (38 miles) north east of Chichester. The town is well connected with strong transportation links being situated on the A22 which provides direct access to London and Brighton to the north and south respectively. The M23 Motorway is accessed via Junction 10 which is approximately 15.5 km (10 miles) to the west which provides direct access to the M25 Motorway at Junction 7. 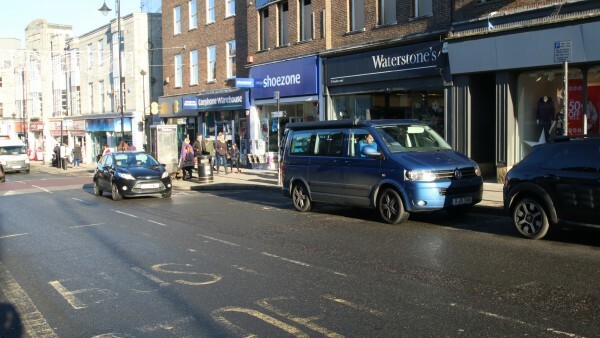 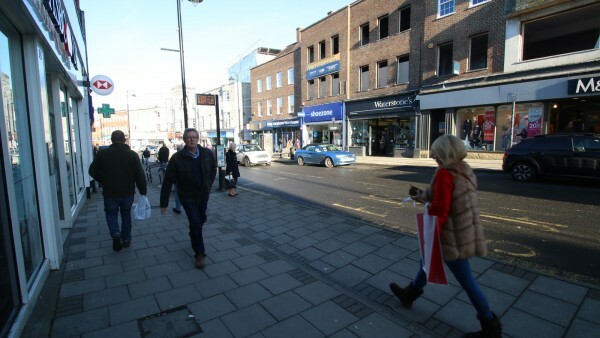 There is a direct rail service between East Grinstead and London Victoria with an average journey time of less than 1 hour and numerous daily bus services connect the town to the surrounding areas including Brighton, Crawley and Horsham. London Gatwick Airport is located approximately 8 km (13 miles) to the west. 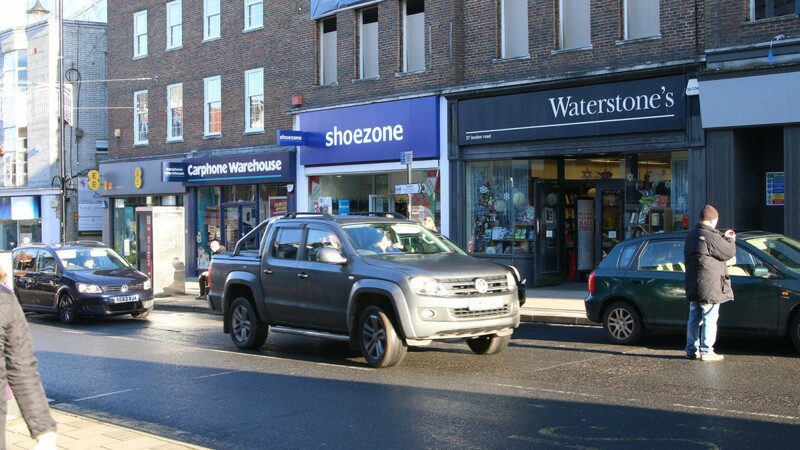 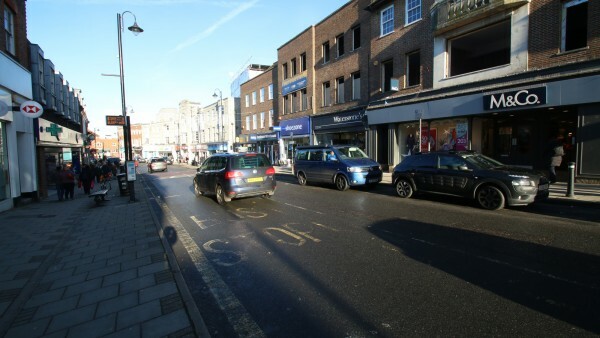 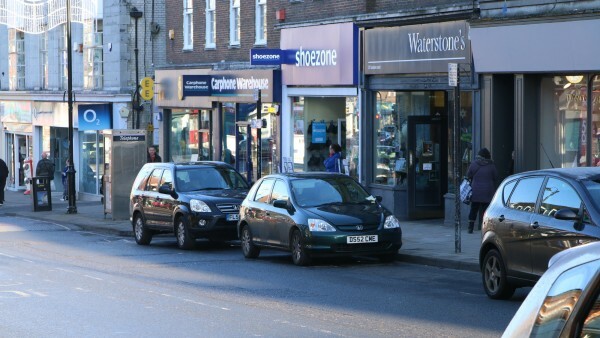 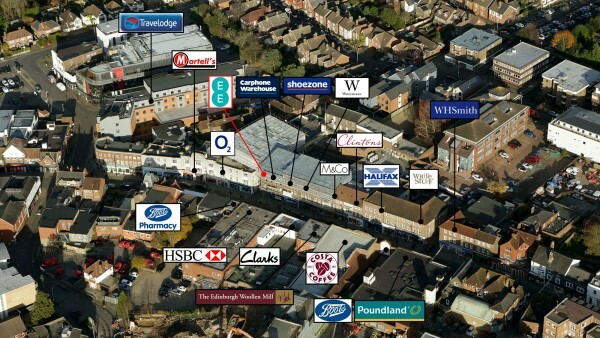 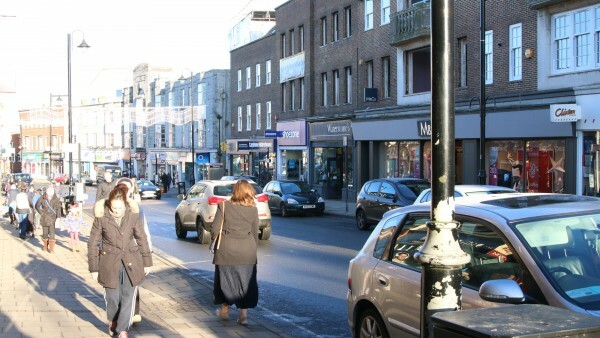 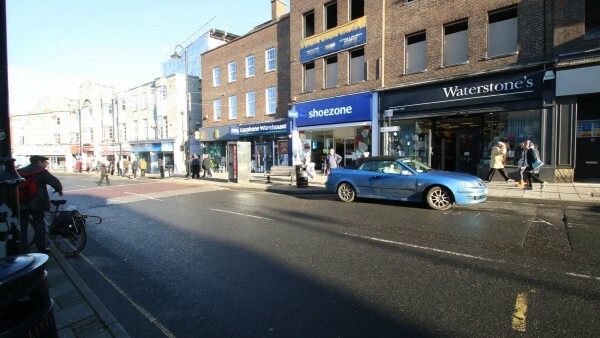 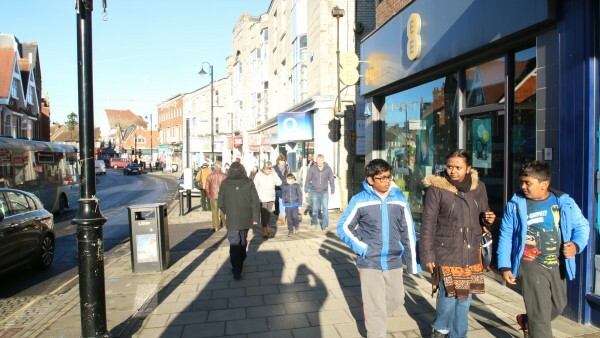 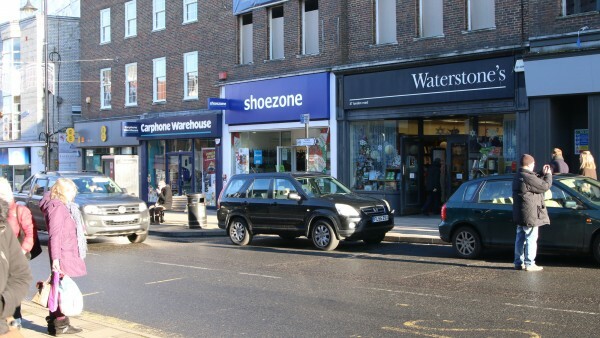 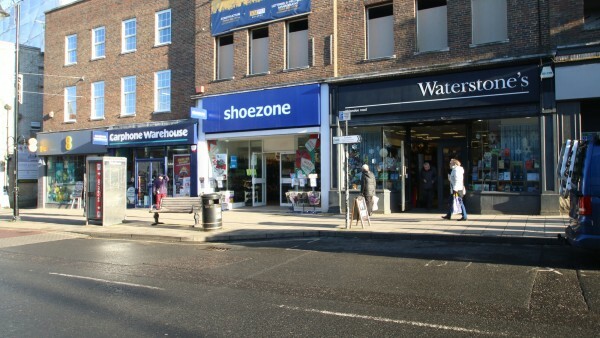 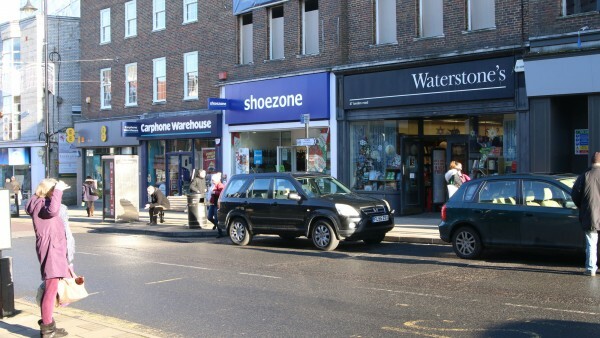 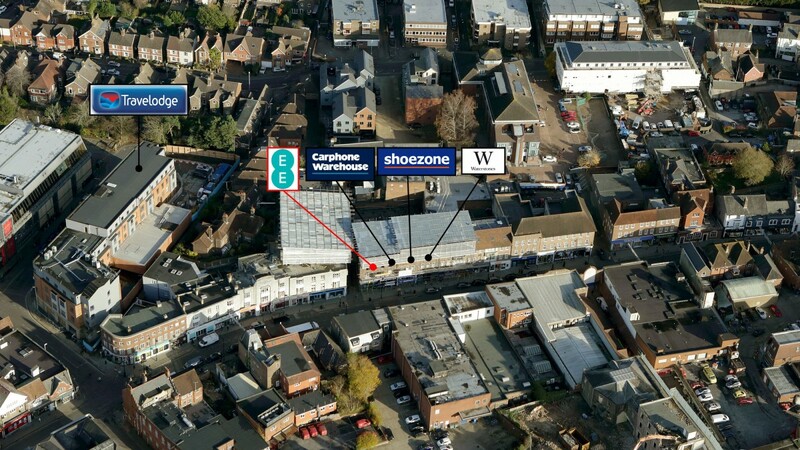 The property is situated in a prime retailing pitch on London Road, East Grinstead’s main retail thoroughfare. 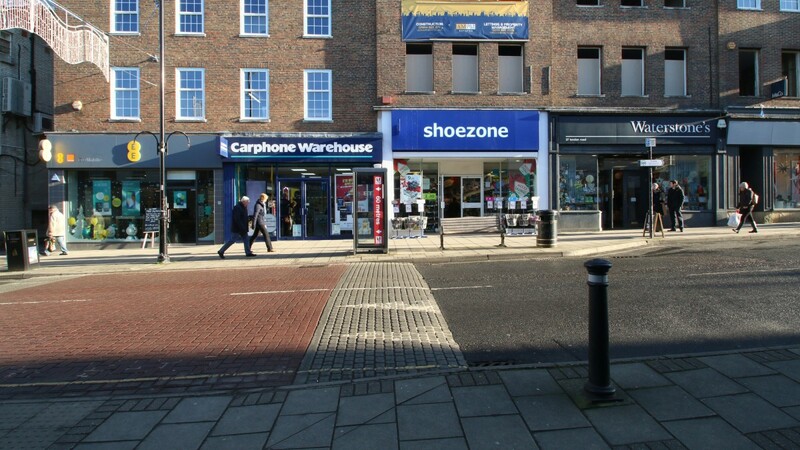 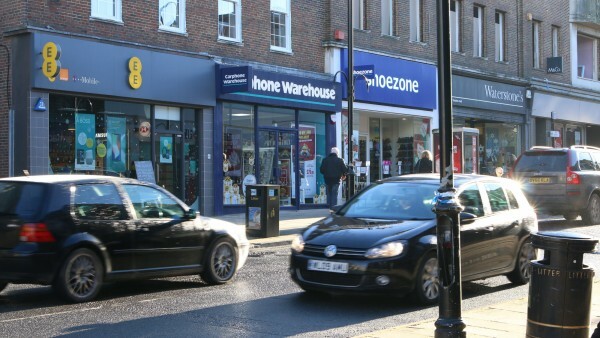 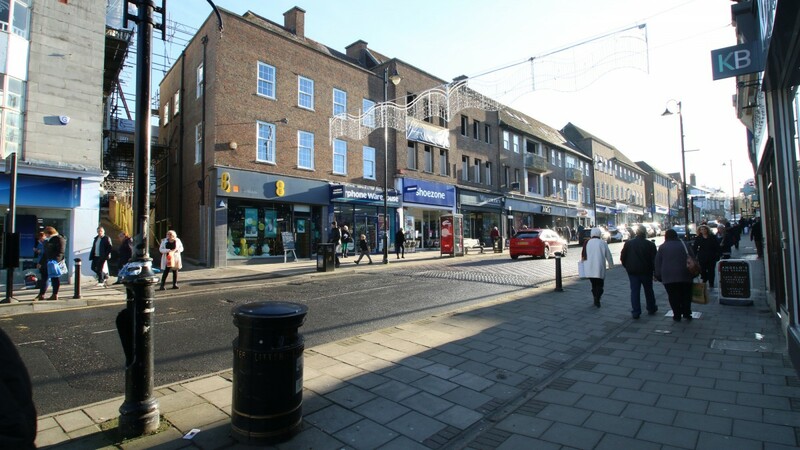 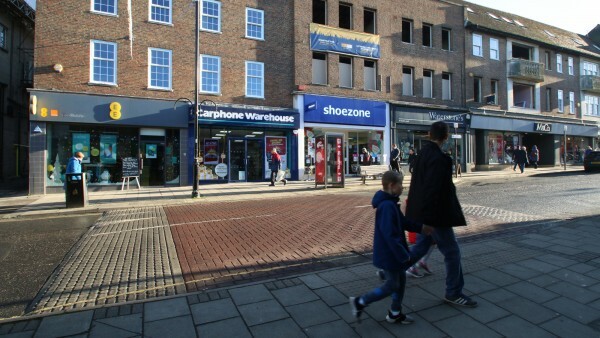 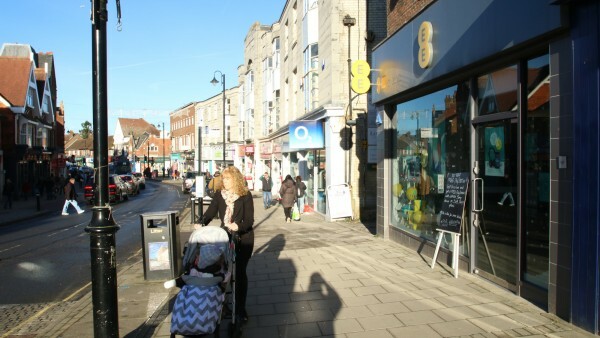 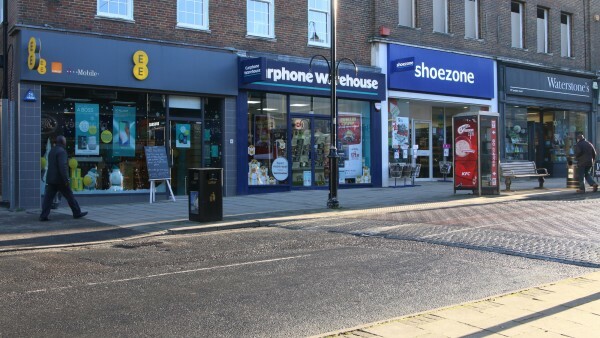 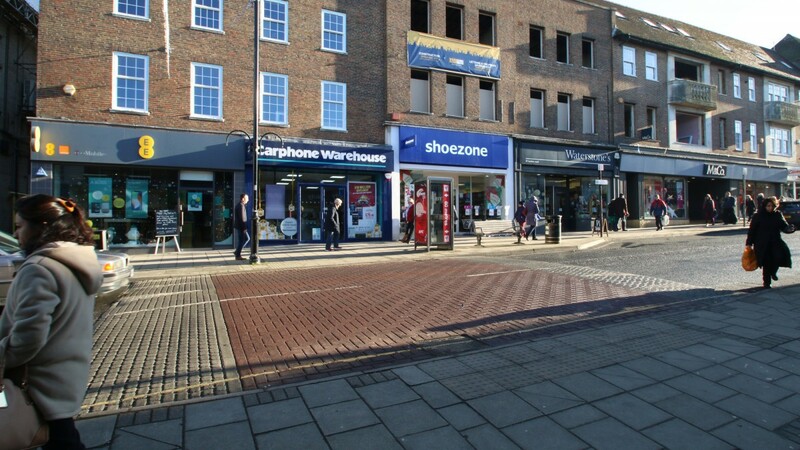 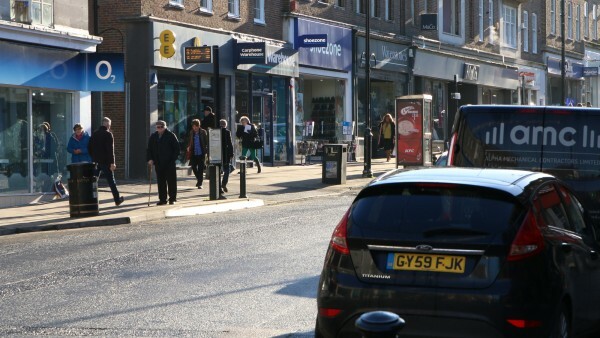 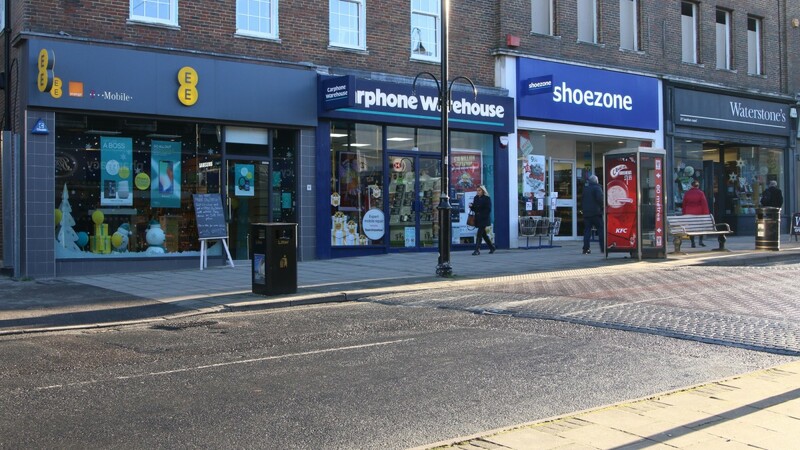 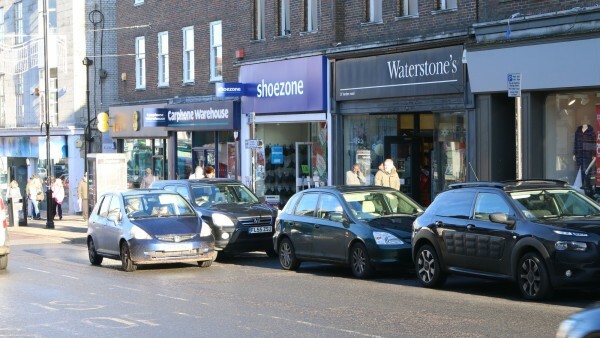 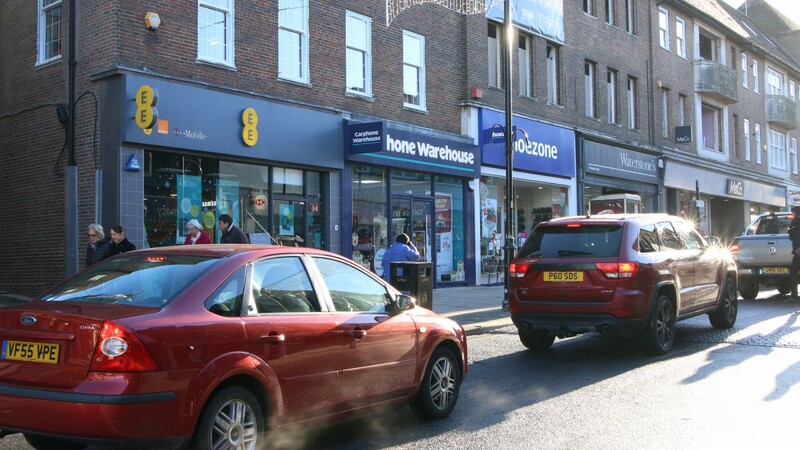 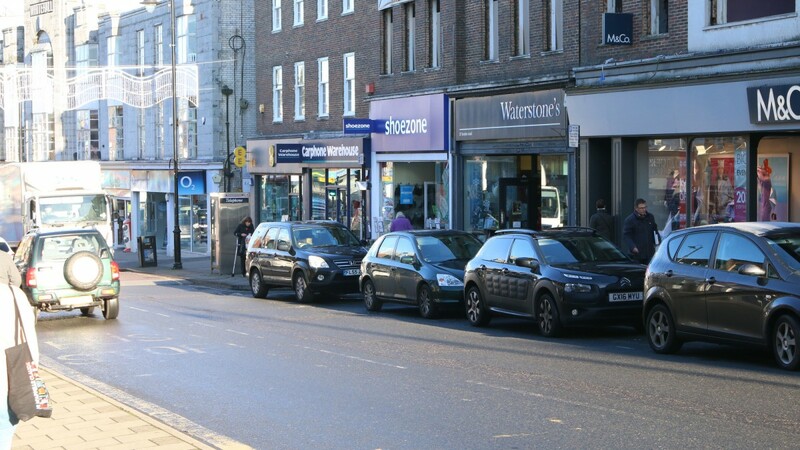 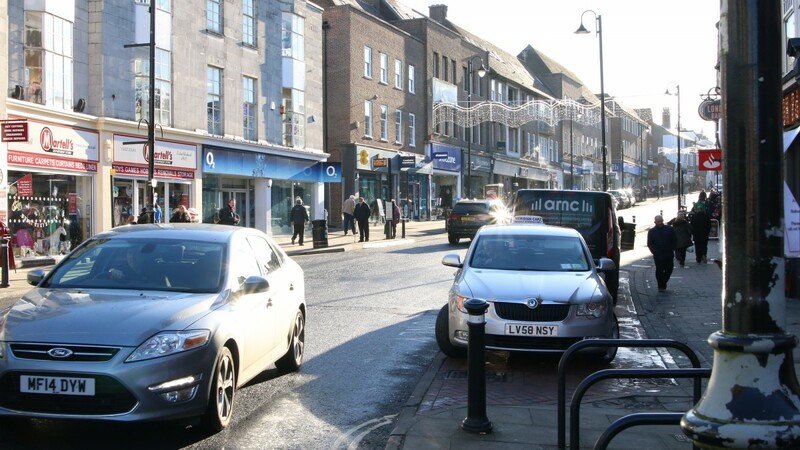 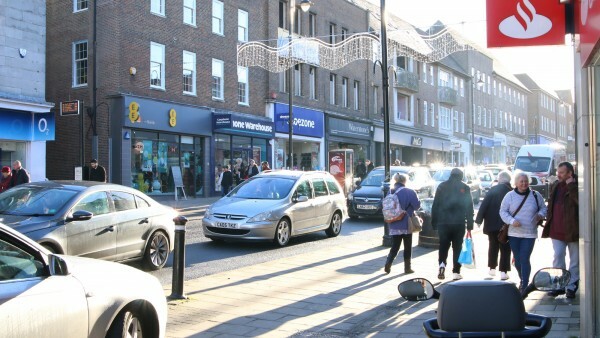 London Road is the centre of activity for the town and national retailers trading alongside EE include The Carphone Warehouse, Shoe Zone, Waterstones, M&Co as well as The Edinburgh Woollen Mill, Costa Coffee, Boots, O2, Clarks and Poundland. 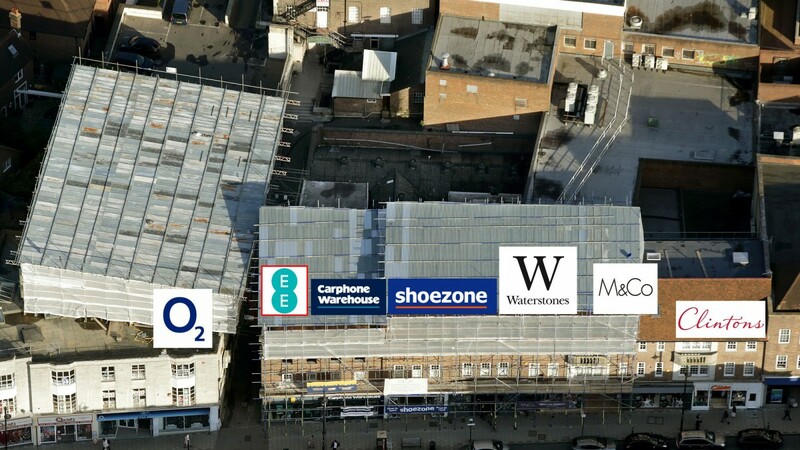 The town is set to benefit from the redevelopment of Queens Walk. 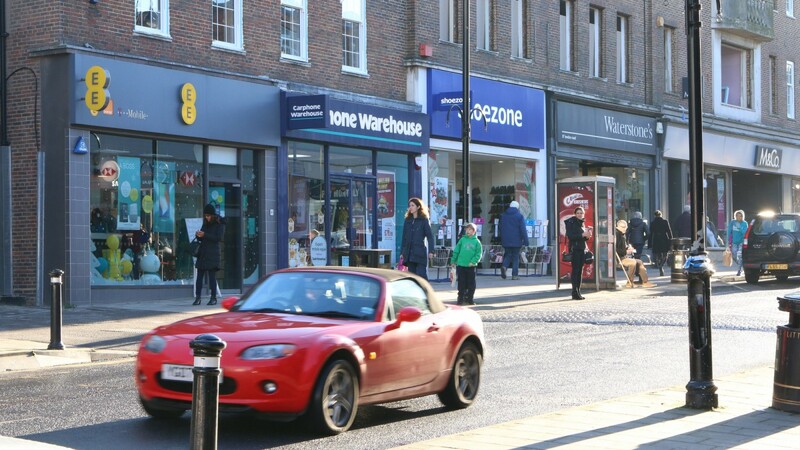 Sitting alongside London Road works are underway to redevelop the site into a mixed-use scheme to provide approximately 130 new homes plus commercial accommodation and associated public realm. As part of the scheme Martells Department Store relocated from Queens Walk to new premises on Whitehall Parade and the new store opened in May 2017. The property comprises a retail unit arranged on ground floor and basement. 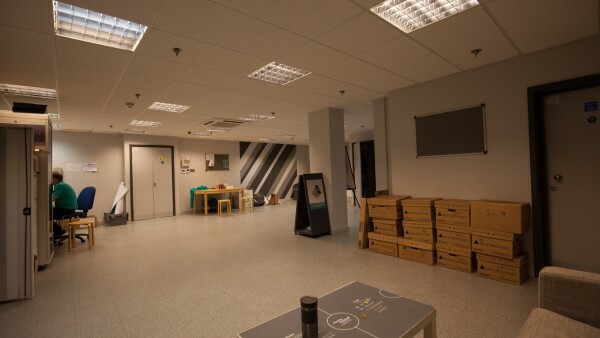 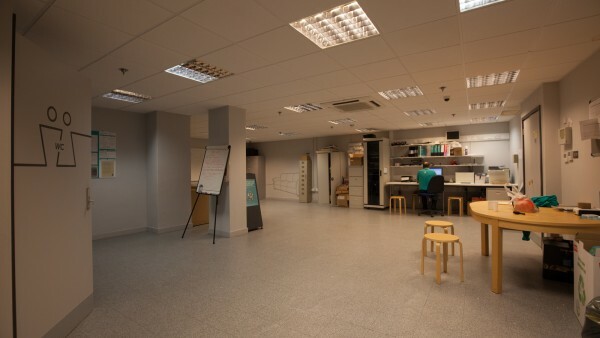 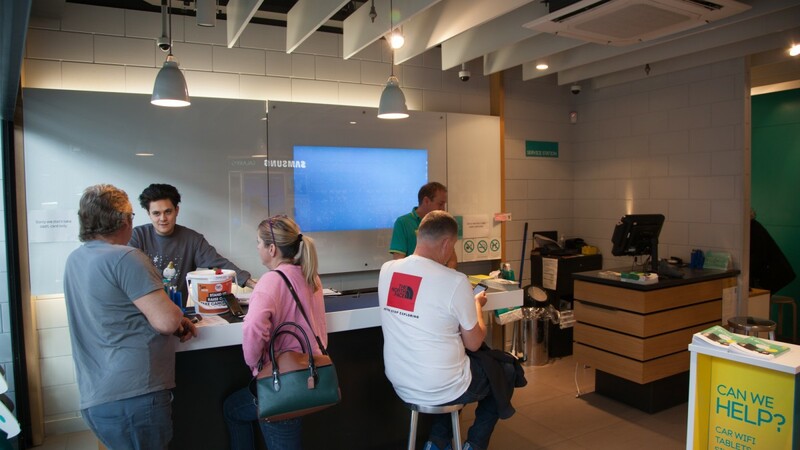 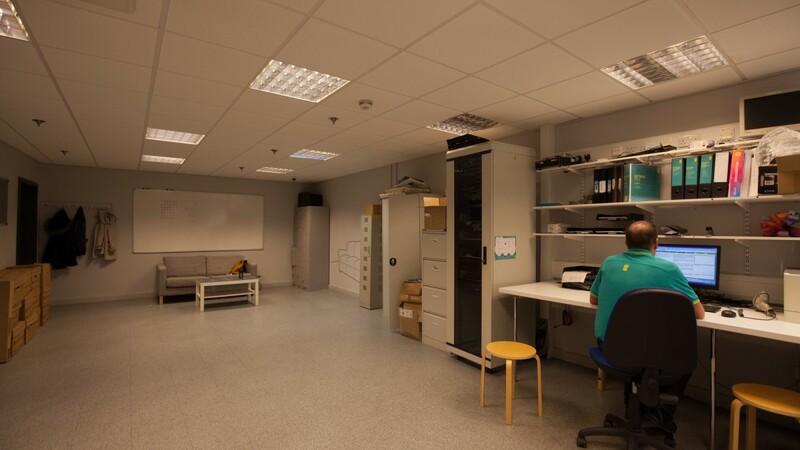 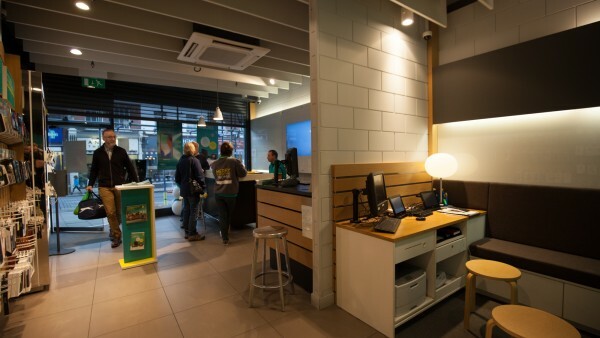 Internally, the retail floor area is predominately open plan with ancillary areas and has been fitted out by the tenant to their usual corporate style. The upper parts are being converted into residential flats which will enhance the overall quality of the property. 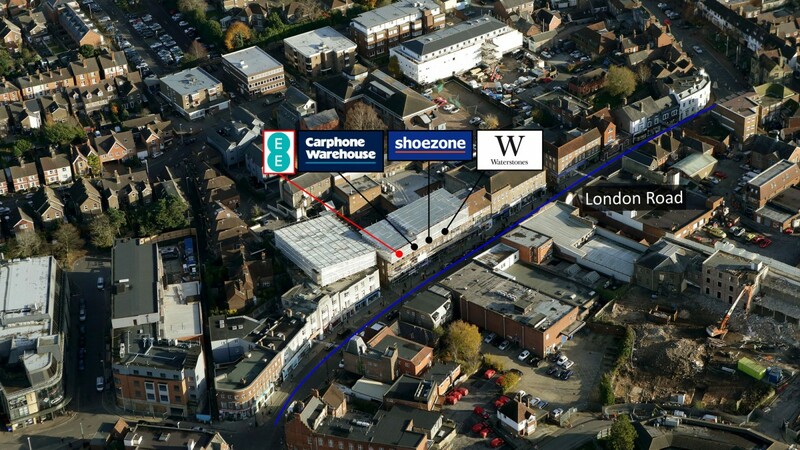 Copies of the plans are available to download for information. A term of 999 years less 3 days from 21st March 2017 at a peppercorn. 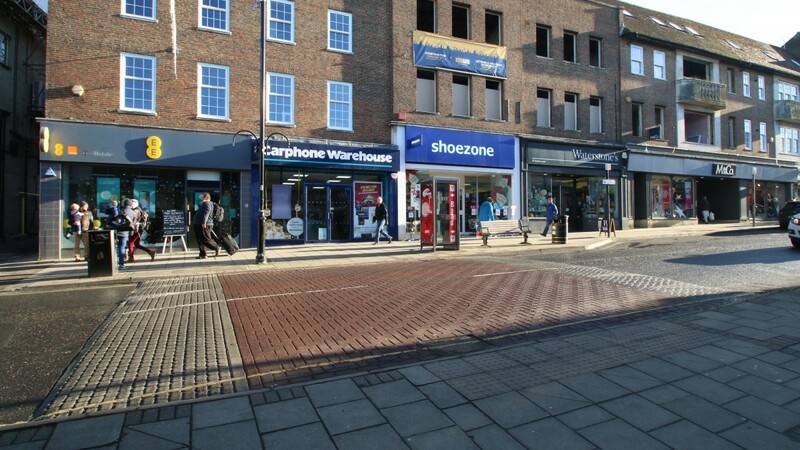 The property is let to EE Limited on a Full Repairing and Insuring lease from 18th November 2011 expiring on 17th November 2021, therefore providing 4 years unexpired lease term. The current passing rent is £21,000 per annum which equates £47.19 Zone A.
Waterstones at No. 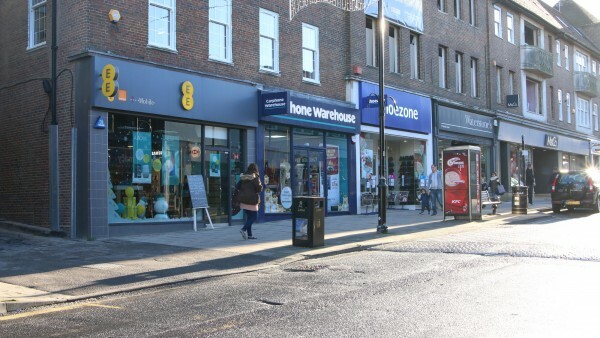 37 London Road which forms part of the same parade renewed their lease in September 2017 at a rent equating to £48.19 Zone A. 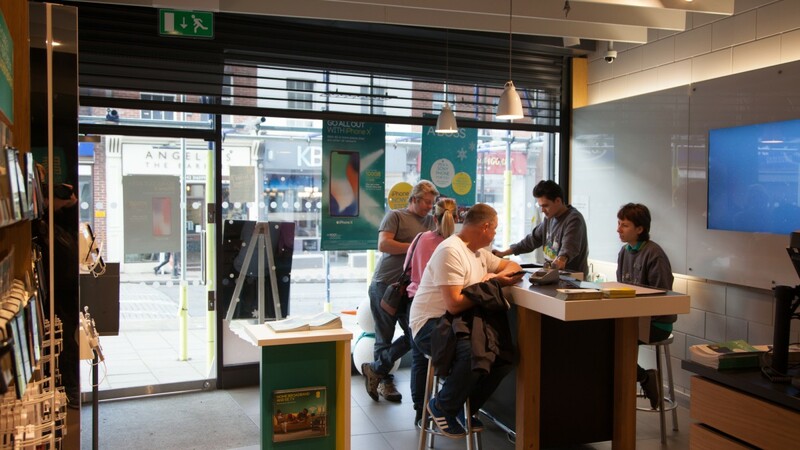 A service charge is in place for repair, maintenance and insuring the common parts which is fully recoverable from the tenant. 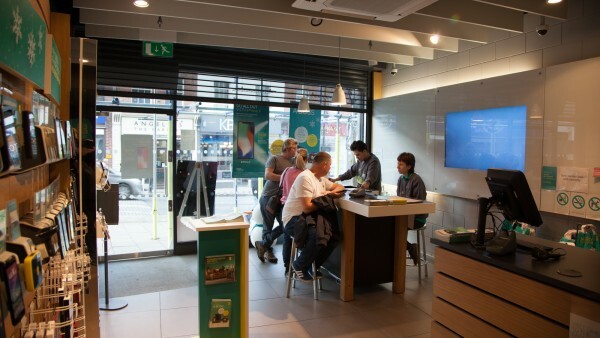 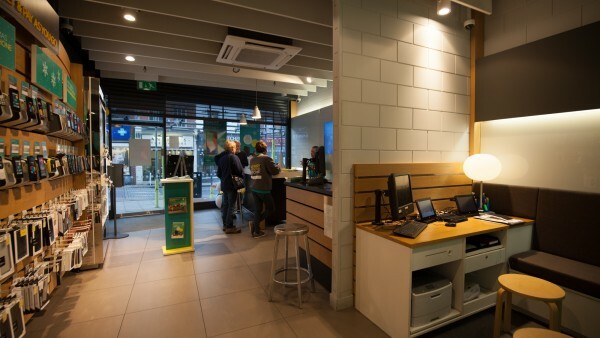 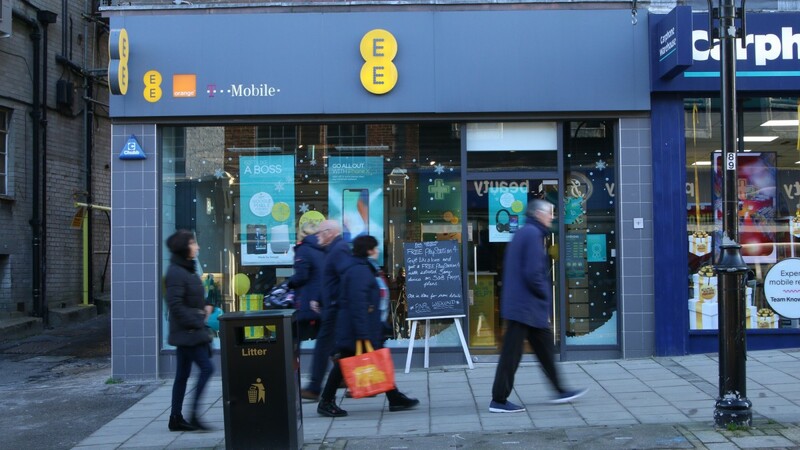 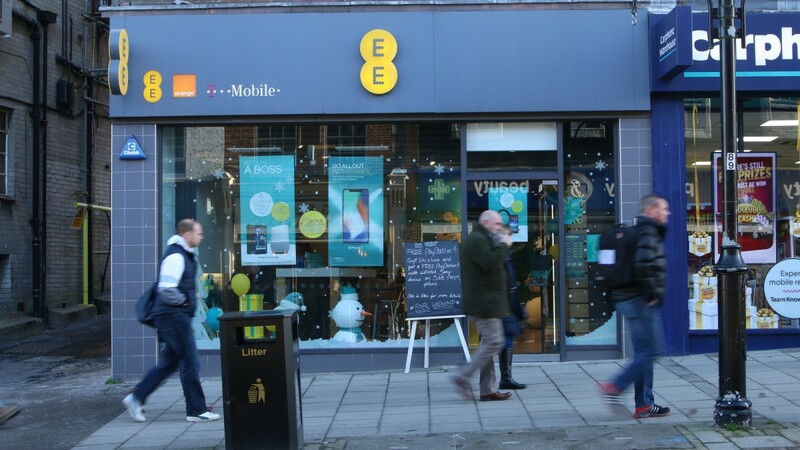 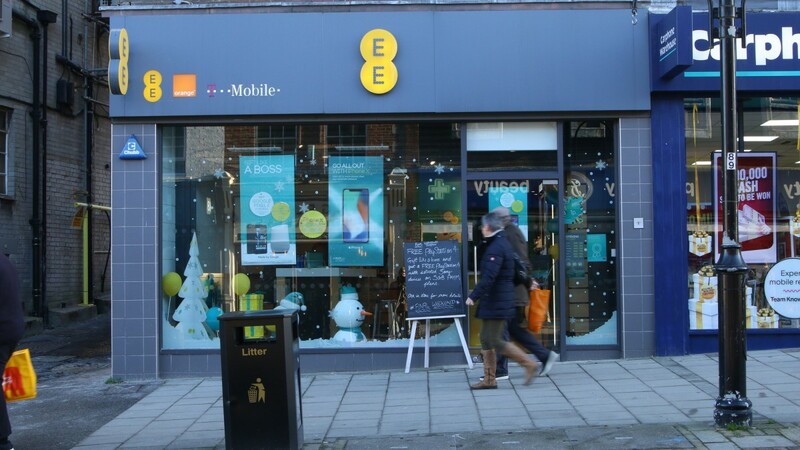 EE and BT Group plc merged in January 2016 creating the United Kingdom’s largest telecoms company. 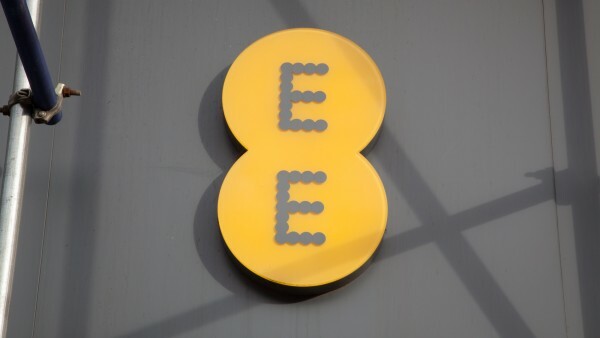 For more information visit www.ee.co.uk and www.btplc.com. 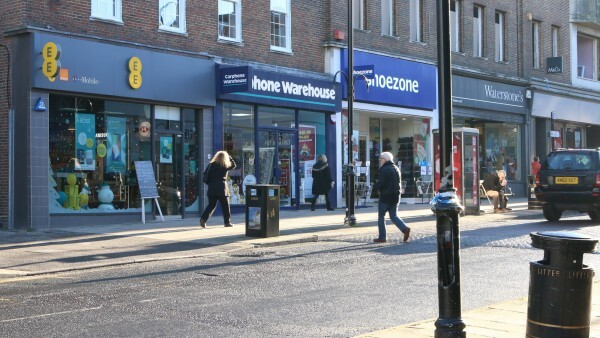 VAT will be payable on the purchase price due to the sale not being treated as a Transfer of a Going Concern (TOGC). 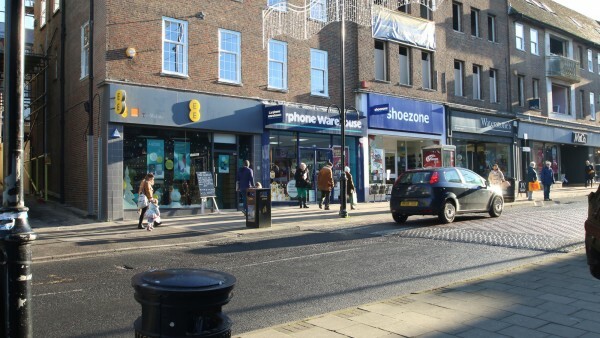 We are instructed to seek offers in the region of £335,000 (Three hundred and thirty-five thousand pounds), subject to contract, reflecting a net initial yield of 6.0%, assuming purchaser’s costs of 4.67%. 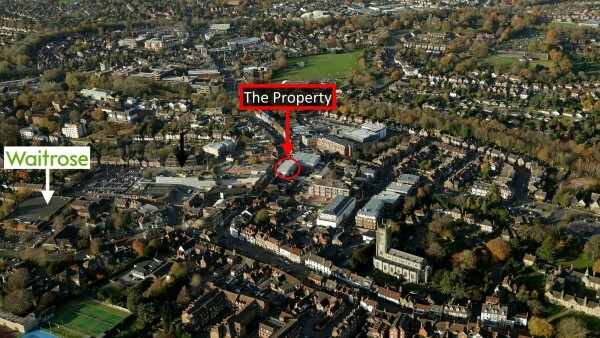 A purchase at the asking price would provide an investor with an estimated potential reversionary yield of 6.18%.